The left hand doesn't know what the right is doing. Fantastic! Then why doesn't TWW reward provide that? Or better yet, why doesn't getting 4k kills of each general (not in one go) so the same? "Oh man, they guy killed the generals FOUR THOUSAND TIMES! Plus they don't support our god. I can take 'em! To be fair, it is more like hand #17 doesn't know what obscure update hand #44 did. Though, the whole "Asention" thing.. I'm wondering if they're just doing parallels between the Zarosian empire and the Roman one. Both speak latin and don't really care who you are as long as you submit to them. Idk. This would also presuppose that Ocellus or at least his race was Zarosian. I'm telling you, they're trying to draw parallels between Saradomin and Zaros by making them both like the Catholic church. 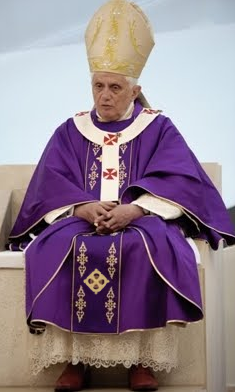 The catholic church doesn't do purple, though. You've made me snort with amusement. Well done sir. You win all of my internets for the day. iirc: Purple was a color reserved for Roman Emperors during the Roman Empire. As Christianity grew in popularity, most notably after the Edict of Milan, religious figures began to wear the color as well.